According to traditional Chinese philosophy, health is dependent on the smooth flow of energy through the body. Energy can become blocked for various reasons including, anxiety, anger, grief, poor diet, infection, trauma and hereditary factors. When energy becomes blocked or out of balance, ill health develops. Helen is a member of the British Acupuncture Council (BAcC), the largest register of fully trained acupuncturists in the UK. 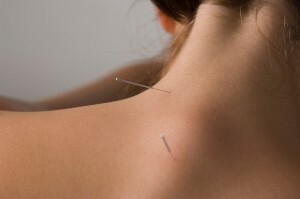 As a member, she abides by The Standards of Practice for Acupuncture, the Code of Ethics and a compulsory Continued Professional. 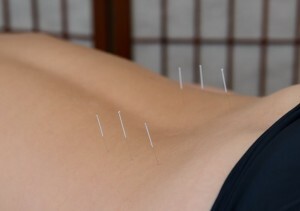 Helen is passionate about her work and the promotion of acupuncture. 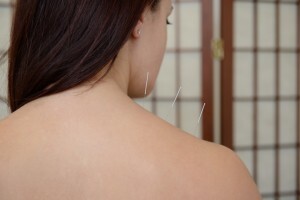 Her long experience has enabled her to witness the efficacy and potential of acupuncture and has strengthened her commitment to the profession.